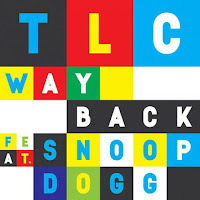 BHR Hollywood Reports.........After revealing they will be releasing a new album...TLC has released a new single "Way Back" featuring Snoop Dogg. T-boz starts the song off with a statement "Its been a long, long time coming," She sings. Later chilli adds some more throw back vibes ," We go way back like James brown and Michael J." The Throw Back Group Are working on a video for the song that soon should be released later this month. 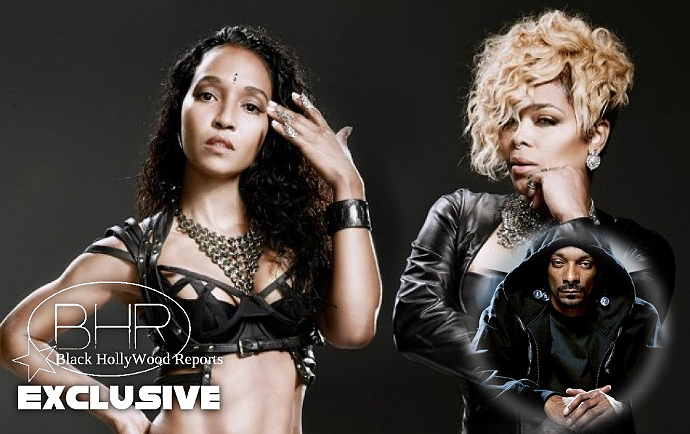 TLC Kick Starter Final Album will be released in June 30. The Group Is currently looking for suggestions for the title.